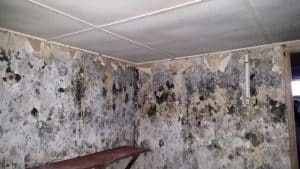 You may think that your home or business is immune from mold because you keep it clean, but mold can exist in even the most spotless house when there is an available water source. It’s possible that you have a leak or build-up in condensation that has caused a mold infestation. In as short of time as 48 to 72 hours, mold can spread within a building. With this being said your family or employees can be at the mercy of this potential health risk. Often, mold can be an irritant or allergen that can cause respiratory issues and other health problems. There are some signs you should be on the lookout for when it comes to whether or not you have a mold problem in your home. Peak Construction is here to help if you think that you may have a mold problem on your property. Our professionals will come out to inspect and assess your property to give you peace of mind. Our staff is expertly trained to handle the situation at hand and have been outfitted with the proper equipment to get the job done right the first time. 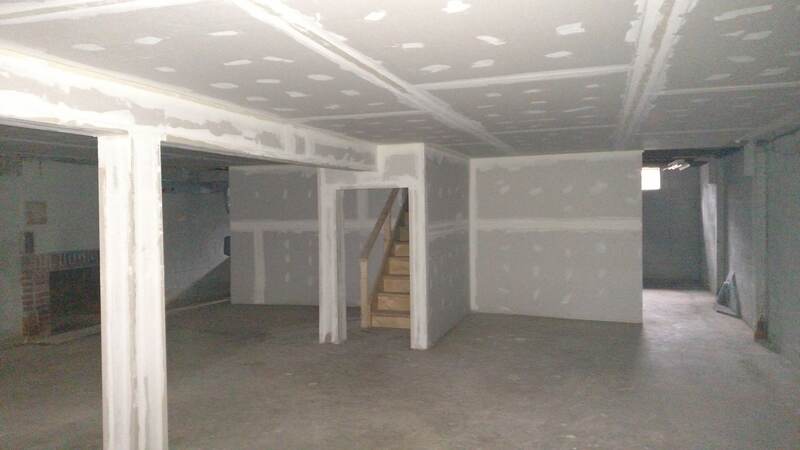 When in doubt on whether you’re dealing with a mold problem, call us at Peak Construction. We offer emergency service 24/7 to our clients 365 days a year. Our experts are highly trained and certified for dealing with your potential mold problem. As one of the first New York companies to comply with the new regulations for mold remediation, you can count on us to ensure that your mold issue will be handled properly and professionally. 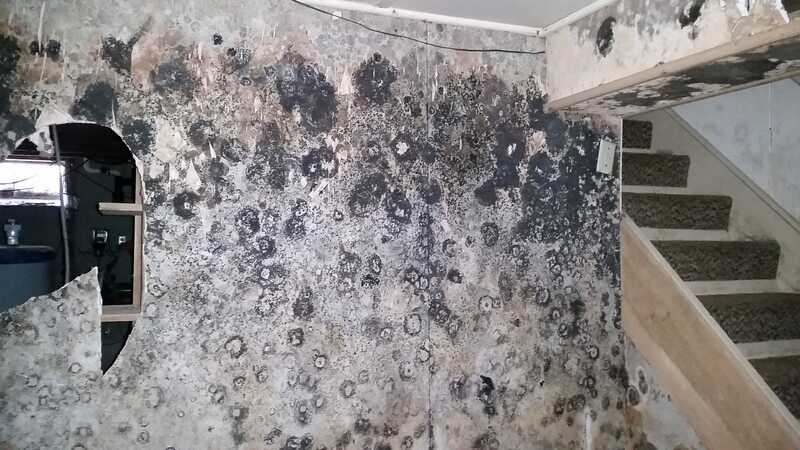 Understanding mold can help you when it comes to combating this natural problem. 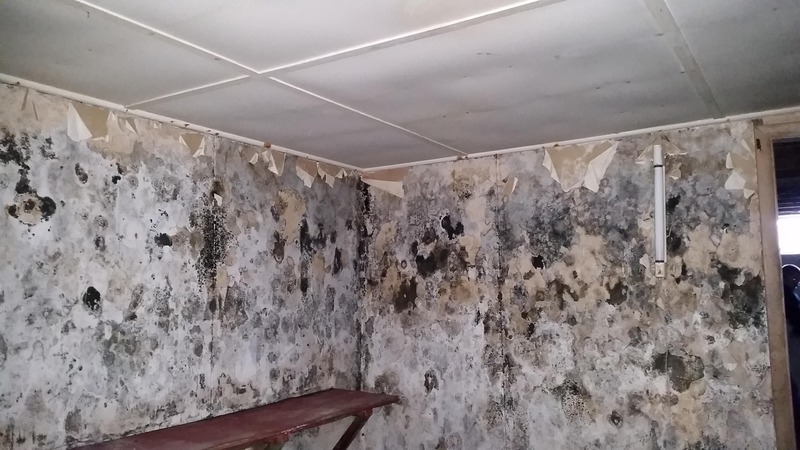 Mold exists anywhere where there’s water. It’s not possible to get rid of mold completely from your home because the spores can travel easily. You may see some restoration businesses offering mold removal that guarantees they can remove all traces of mold completely. The problem with this is that it’s not true. Mold spores are so small they need to be seen under a microscope and are airborne. They can come into your home through an open door, window, heating, and cooling system, as well as be brought into your home on clothing or pet’s fur. Mold loves moisture and can quickly turn into a huge colony in no time with a water source. To start mold remediation, the first issue that must be tackled is the water source. Removing the mold, but allowing the water problem to remain is just asking for it to return. The water may be coming from a leak, a bathroom that doesn’t have adequate ventilation for steam and condensation, and even a high humidity level.